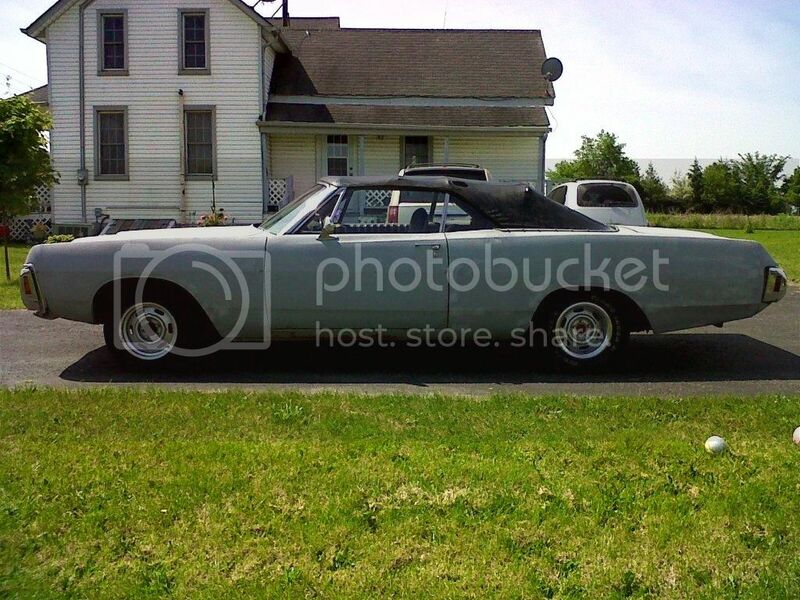 I am bringing a 70 ragtop home on Sat sometime. I have not seen the car in person but it belonged to a cousin of mine so we did a swap. I know for sure it is missing the grill and one arm rest, but it does have a new gas tank, brakes, and comes with a 318 and bucket seats. As you can see from the back bumper it has the stamp in it so it was made pre August. 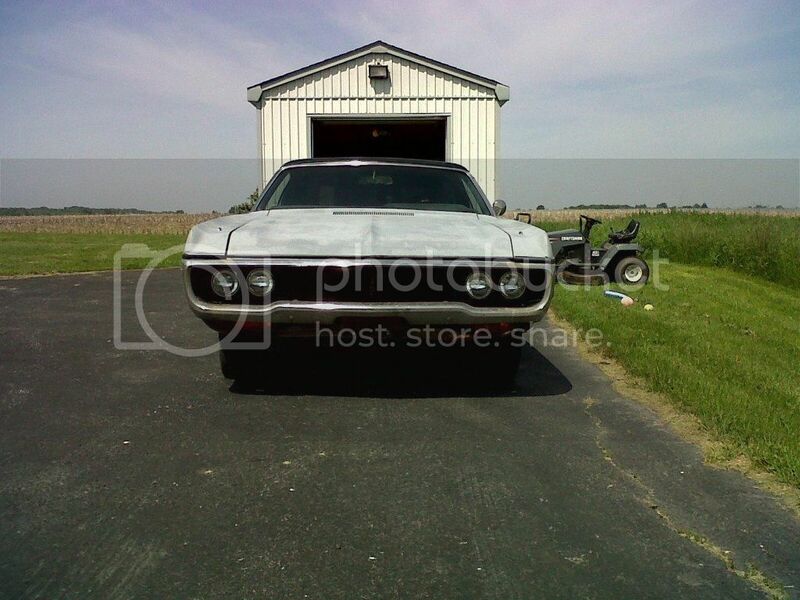 From what my cousin says it has already had new floors put in and most of the major body work has been done. He has pulled the windshield out so I can fix the cowl and channel. Hope you like the pics, I will post some more when I get it home. 842 to be exact. That stamp in the bumper was for the medallion something or other. More rarity. Depending on date of production, you may have one of the last C body/full size convert's ever made. Nice, huh? Pics..... we want more pics and details. Orig color? Fender tag? Document this sucker. Last edited by nonstick; 04-30-2012, 03:14 PM. Awesome! That's cars I like! Nice car. Love to see it all restored. that's already a slick looking ride! I'm sure you'll not do anything but make it even more nice, keep us filled in! 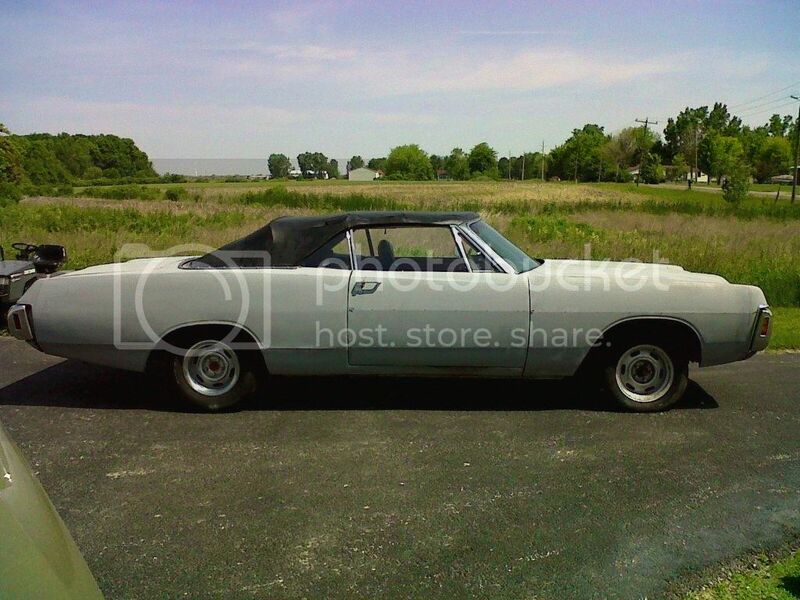 good luck and speak up if myself or anybody can help out, I think you found a rare ride! Thanks guys I will keep in touch. When the car gets home I will take some engine and interior shots and post them. Don, the Fratzog bumper was installed on cars up until early September. 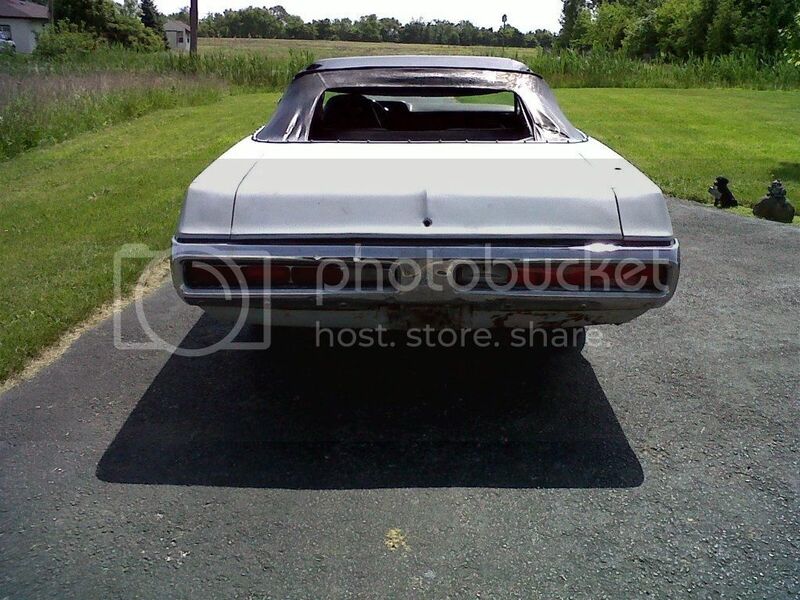 I first learned of your car in 2004, the last digits of your VIN are 6999 ( which tells me the car probably has a build date of around Aug 20th 1969) and your car is the fourth 70 polara convertible listed in the registry. I dont know much else other than it is a G code which means it is a 318 car, and was in Canada in 2004 and again seen in 2011.
' I never put together a web site, I have talked about it for years and perhaps now that the kids are almost grown I will soon find the time. Frankly it is somewhat embarrassing that I havent put one together.